Game of Thrones Season 8 Australia: How to watch it legally in Australia. Game of Thrones season 8: How to (legally) watch the final season in Australia. 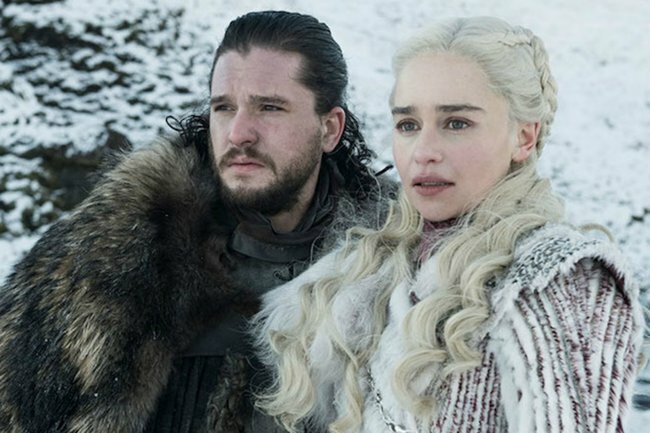 Good news, Game of Thrones fans – the eighth and final season of the show is just around the corner. Season eight of Game of Thrones premieres on 14 April in the US. Here in Australia, that’s Monday, 15 April. Game of Thrones is an HBO production that airs on that channel in the US, but it’s left many Aussie fans wondering how to watch Game of Thrones in Australia. Well, the best way to watch the six-episode final season of the epic fantasy series in Australia is to sign up for Foxtel Now and stream it online. Foxtel Now is the pay TV’s streaming service and is where each episode of season eight will drop at the same time they air in the US. The first episode will drop at 11am on Monday, 15 April. It’s $25-a-month to subscribe, with no lock-in contract, and Foxtel offers a free 10-day trial to new subscribers. You can download the Foxtel Now app to any phone, tablet, computer or most Windows or Playstation game consoles. If you’re going to be at work at 12pm on a Monday (and your boss cruelly doesn’t allow Game of Thrones viewing breaks) then never fear, because you can stream the episodes anytime later. Other ways to watch Game of Thrones season eight. People who already have a Foxtel set-top box and subscribe to the service can watch the episodes on channel Fox Showcase when they air, and later on through Foxtel’s On Demand service. Or if you think you can avoid spoilers, which is a power we’re in awe of, then you could also wait until after the final episode airs on Foxtel in May and download the entire season through iTunes or Google Play for about $30. What will happen in Game of Thrones season eight? With season seven of Game of Thrones featuring a random cameo from Ed Sheeran, Arya Stark’s brutal execution of Littlefinger and a nod to the fact that Jon Snow is a Targaryen, season eight certainly has a lot to live up to. Here’s just some of the fan theories about what might go down in season eight of Game of Thrones. 2. Cersei is killed by Jamie. 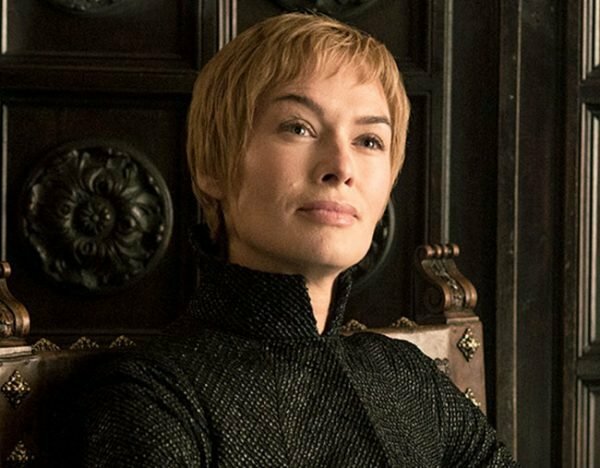 While there’s a strong theory that Cersei Lannister isn’t actually pregnant, there’s also loads of theories about her probable death. 3. Jon Snow and Daenerys Targaryen will have a baby.